RAPID CITY, S.D. – Thanks to community tips, police have identified the suspect as a 16-year-old, who is now in custody. 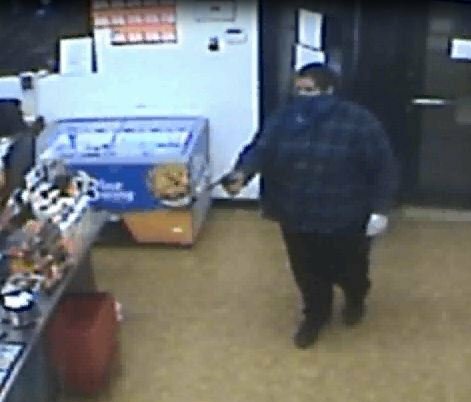 Rapid City police are asking the public to help identify an armed robbery suspect. The Fresh Start convenience store on Haines Avenue was robbed Nov. 21. Around 1 a.m., employees called police and said that a man had come in, brandishing a black revolver-style pistol. They said the man demanded money and cigarettes while pointing the gun at them. 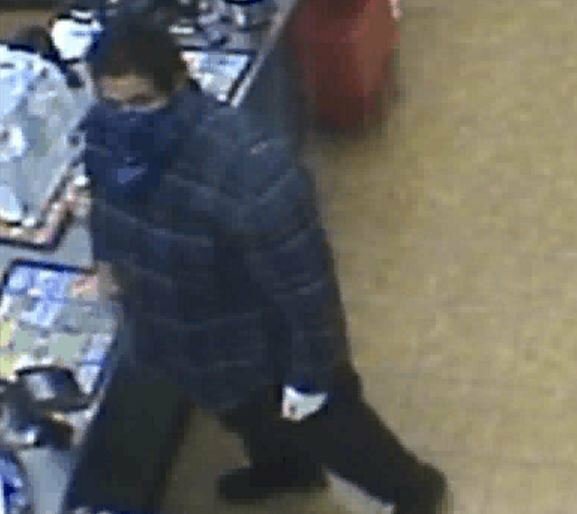 The suspect left the store with cash and merchandise, leaving in a blue or gray hatchback-style vehicle. Witnesses said he was headed southwest of the store. The suspect is described as a heavyset Native American man with short black hair, standing about 6 feet tall. Anyone with any information should call Det. Dan Trainer at 605-394-4134. An anonymous tip can also be submitted by texting “RCPD” and the information to 847411.